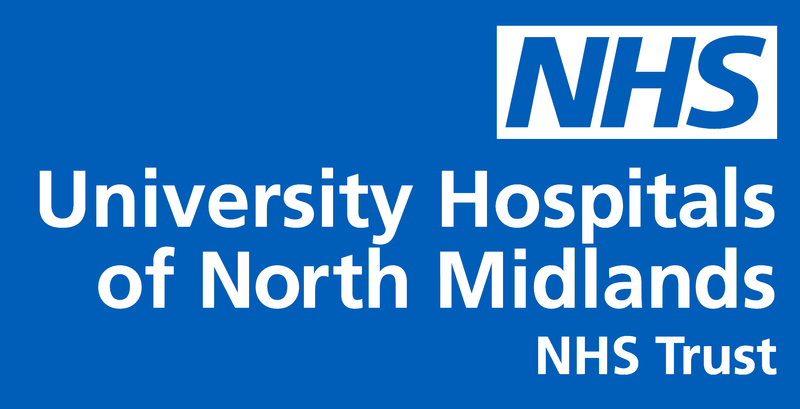 Thank you for your interest in University Hospitals of North Midlands NHS Trust and these exciting opportunities to join our Board in one of these critical Executive positions of Chief Finance Officer and Chief Operating Officer. I hope that you will enjoy finding out more about our Trust, our values, ambitions and these important leadership roles. I was delighted to be appointed by the Trust recently as their new Chief Executive Officer and am looking forward to joining the team in April 2019. I was attracted to the huge potential of the organisation, the commitment of the staff and the opportunity to work together with our partners and public to achieve this Trust’s ambitions and improve the provision of health and care services for our populations. The Trust is tackling significant financial and operational challenges in a time of financial pressure and increased demand and these roles couldn’t be more central to the support of our recovery. We are by any measure a large and complex organisation with an annual income of c£750m and over 11,000 dedicated staff operating across our two busy acute sites at Royal Stoke University Hospital and the County Hospital at Stafford. We provide a wide range of acute and specialist healthcare services to our local populations in Staffordshire, South Cheshire and Shropshire and are also a Major Trauma Centre for a wider population of 3 million people stretching from Anglesey to the Peak District. The Board doesn’t underestimate the scale of our challenges and we need to prioritise these effectively, however there is progress being made already in several key areas of performance. The CQC rating of ‘Outstanding’ for Caring demonstrates the quality of the experience that we are providing to our patients and the compassion of our staff. The building blocks are in place and with the right leadership focus I believe we can fulfil our vision to be a top University Teaching Hospital nationally and play a central role locally in the successful transformation of health and care services for the future. If you are interested in these opportunities and can bring your energy and experience to make your mark in one of these challenging and rewarding positions, then I do encourage you to contact Emma Pickup of GatenbySanderson in the first instance for a confidential discussion on 0113 205 6296 . I look forward to meeting you during the process and discussing the unique contribution you can make in our transformation journey.